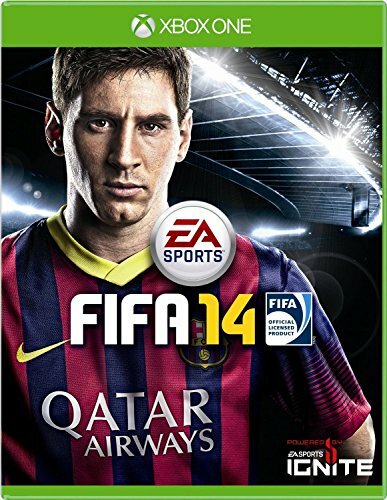 FIFA 14 is the latest installment of the popular soccer video game series from EA Sports. First released in 1993, it has sold well over 100 million copies worldwide, and is one of the greatest selling video game franchises in the world. This years edition is shaping up to be the most revolutionary in terms of more new features than has ever been witnessed before. The FIFA series has always enjoyed a rivalry with Konami of Japan's Pro Evolution soccer series of games, but vast developments and huge investments in official licences with leagues, teams and individual players have ensured that each years FIFA game is head and shoulders above anything the competition can come up with. FIFA 14 was officially presented at Gamescom which included the above trailer. It was announced that the game would be released in North America on sept 24 2013 and in Europe three days later on the 27th, with the demo being available to download on September 10th and 1th. The game is scheduled to be released on PC , current generation consoles the Playstation 3 from Sony and Microsoft's XBox 360, as well as next generation of consoles of PS4 and XBox One when they are released later this year. A variation of the game will be available on mobile devices to download free of charge. The Ultimate Team, or FUT, game mode was first introduced as an additional downloadable update for FIFA 11 on November 3rd 2010, after the concept was originally introduced in January of that year to Madden NFL 10, EA Sports' best selling American Football franchise. The idea behind this game mode is for you to manager and play a team of players you receive through opening packs of cards with in game (or real) money. The packs contain a random selection of cards representing players, coachs, team uniform kits, stadiums etc to be added to the users team, or sold in an online in game shop. A web app is also available through EA Sports' own website as well as from the iPhone App Store which allows you to buy and sell cards and make other changes to your club when you are away from your games machine - and returning users from previous FIFA Ultimate Team versions will benefit from early access to this web app in order to begin building up your very own team before the actual game itself is released. This is rumoured to be around September 17 and will feature daily gifts each day you log in leading up to the games official release date . 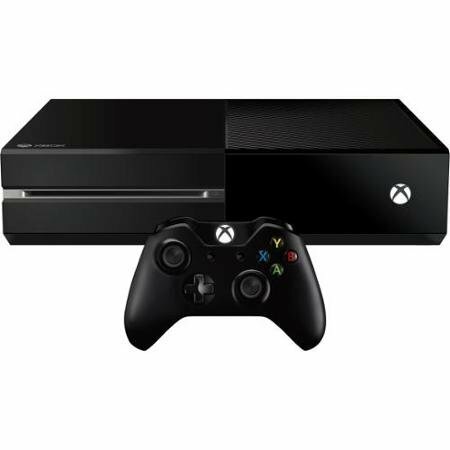 On August 20th, EA Sports and Microsoft announced that those who pre-order the XBox One to purchase on release day will receive a free copy of the FIFA 14 game with the console. They also confirmed that a new addition to the Ultimate Team game mode would be available on Microsoft's XBox One and XBox 360 machines only. This addition is in the shape of being able to collect and play with a selection of past players or 'Legends'. It was announced that over 40 of these Legends players would be available on release day and a picture was released showing those players already signed up (note only 39 are in the picture). Due to timescales it was difficult for EA Sports to sign licencing agreements with the 200+ list of players they originally wanted, so they concentrated on a short list of around 40 to be create in time for the September release. This may explain why there are only 3 non-Eurpoean players announced to be included (all of which were famous for either playing in Eurpean Club sides, or for World Cup triumphs) and the developers wished to concentrate on attracting more European video game sales. It has yet to be comfirmed or even commented upon as to whether there are plans to sign up more players and release them later on in the season as an additional download. Diego Maradona, Argentina. Zinedine Zidane, France. Paul Gascoigne, England. David Beckham, England. Dino Zoff, Italy. Eusabio, Portugal. Oliver Kahn, Germany. George Best, N. Ireland. Emilio Butragueno, Spain. Ferenc Puskas, Hungary. Roberto Baggio, Italy. Gerd Muller, Germany. Bobby Moore, England. Ronaldo, Brazil. Rudi Voller, Germany. There are many more that could make up the list of the original 200 the development team started with. Fingers crossed there will be plans to increase the number included from the original 40 later on. What are your thoughts? Is this exclusive feature enough to make you buy the game or even switch from a PS3 or PS4 version? Who do think should have been included and do you think there is anyone from the original list who doesn't deserve to be included? Leave your comments below!